We love to spotlight SSD deals on PCWorld, but we rarely see one this low. 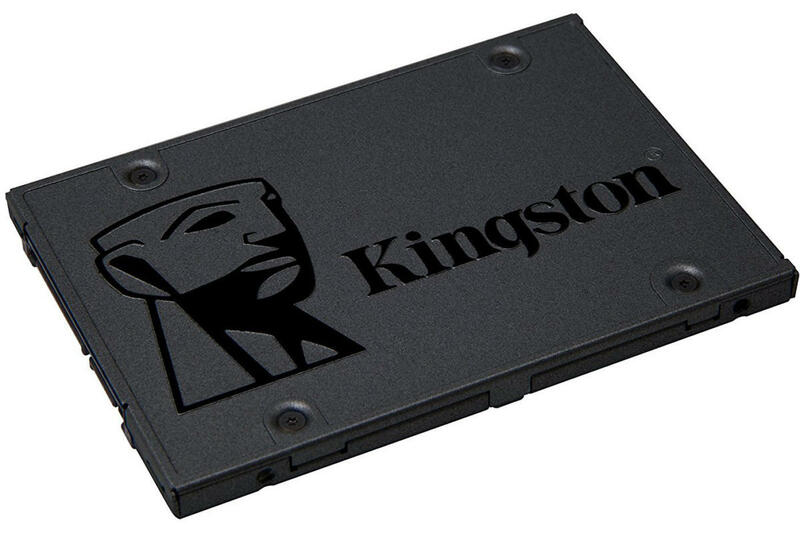 So if you've been avoiding taking the plunge, wait no longer: Today, you can grab a Kingston 480GB A400 SSD for just $65 at AmazonRemove non-product link, down from a list price of $80 and the best price since Black Friday's blowout. This drive will amp up the performance of your computer in typical SSD style, making your whole experience faster. You'll see shorter startup times, as well as shorter loading times for games and other applications and faster file transfers. This drive's tight 2.5-inch SATA design means it should work with most PCs, and it's also shock- and vibration-resistant and should keep up performance even in rugged conditions. While we haven't tried this SSD ourselves, it's a hit on Amazon, with 4.5 stars out of 5 across more than 1,000 user reviews. If you're looking or something with a bit better performance (this drive is only rated for 500MB/s read and 450MB/s write speeds), be sure to check out our roundup of the best SSDs.